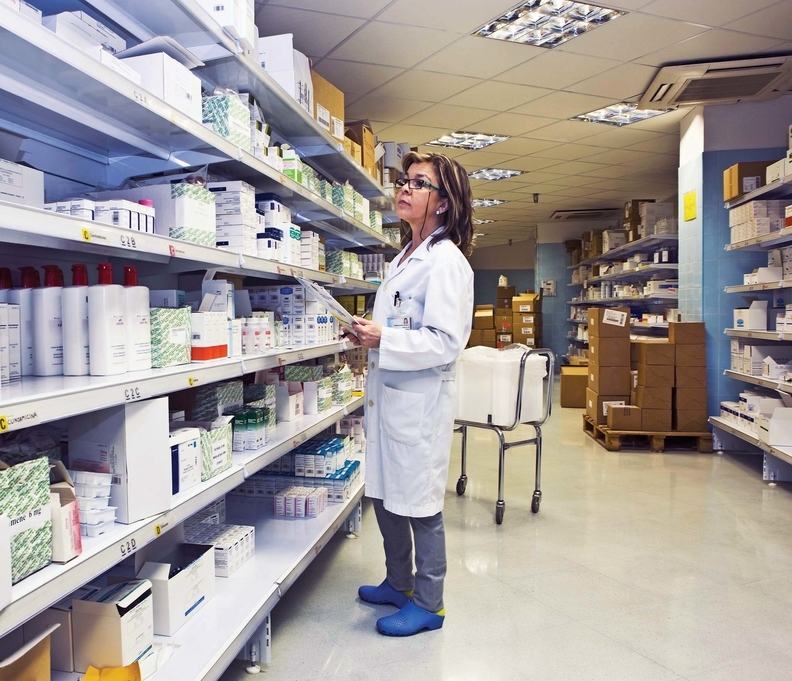 A key Senate panel approved a measure to ban insurer "gag clauses" on pharmacists Wednesday, clearing the way for a full floor vote of a proposal that a bipartisan group of senators have been pushing as a way to lower consumer costs. Gag clauses—stemming from contractual arrangements between insurers and pharmacy benefit managers—prohibit pharmacists from telling patients filling prescriptions that they may pay less for a given prescription drug if they use cash instead of their insurance co-pay. Sens. Susan Collins (R-Maine), Claire McCaskill (D-Mo. ), Debbie Stabenow (D-Mich.), John Barrasso (R-Wy.) and Bill Cassidy (R-La.) were the driving forces behind the measure, called the Patient's Right To Know Act, which cleared the Senate health committee, where Collins and Cassidy are sitting members. The Senate Finance Committee's ranking Democrat, Ron Wyden of Oregon, has introduced a parallel bill for Medicare Advantage and Medicare Part D beneficiaries that is currently under consideration by his panel. Pharma and insurance groups have traded barbs for months about the impact of gag clauses on drug prices. In March, the trade association America's Health Insurance Plans said in a statement that the group supports the Senate measure's protection of pharmacists' right "to inform their customers in the relatively uncommon instance that their medication would cost less if they pay out of pocket rather than use their insurance." However, AHIP in the same statement blasted lack of competition in the drug industry and said a ban on gag clauses will not bring down the overall costs. "Drug prices are out of control because we do not have real competition in the market or an open and honest view into how they are set," AHIP said. "We encourage lawmakers to support legislation that would increase competition among manufacturers and provide greater transparency into how drug manufacturers set their prices and what causes them to go up each year." About 20% of pharmacists hit up against gag clauses about 50 times per month, according to a 2016 survey. A 2013 estimate found that consumers likely overpaid for their drugs by about $135 million. Committee Chair Lamar Alexander (R-Tenn.) touted the bill as a component of the panel's series of hearings on the high costs of prescription drugs. It follows a rising number of states that are also banning these gag clauses: 14 state legislatures have approved or introduced similar measures. "Insurance is intended to save consumers money," Collins said. "Gag clauses in contracts that prohibit pharmacists from telling patients about the best prescription drug prices do the opposite. Who would think that using your debit card to buy your prescription drugs would be less expensive than using your insurance card? It's counterintuitive. Americans have the right to know which payment method provides the most savings when purchasing their prescription drugs." McCaskill said that while the bill would help end the practice, "we've got to continue taking every possible step to make prescription drugs in this country more affordable."